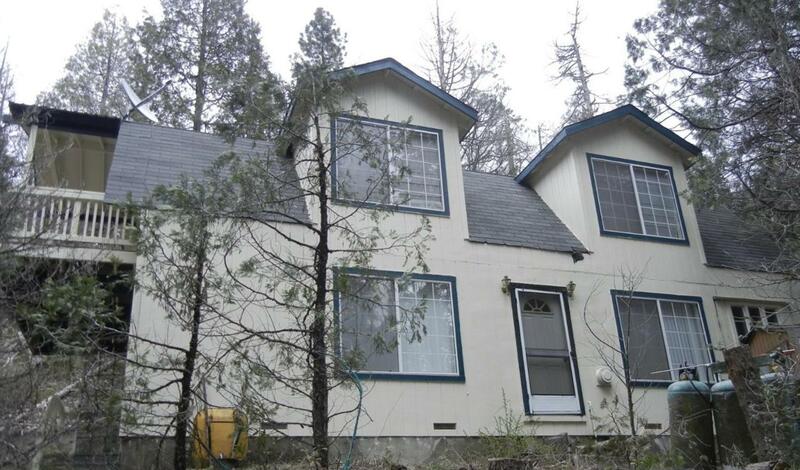 Just a short drive from the Valley floor, this newer 2 bedroom 2 bath Cabin sits nestled in the Mountain Pines.The second story upstairs could easily be split as to make into a third bedroom. There is never nothing to do, anything from morning hikes to bike riding trails. 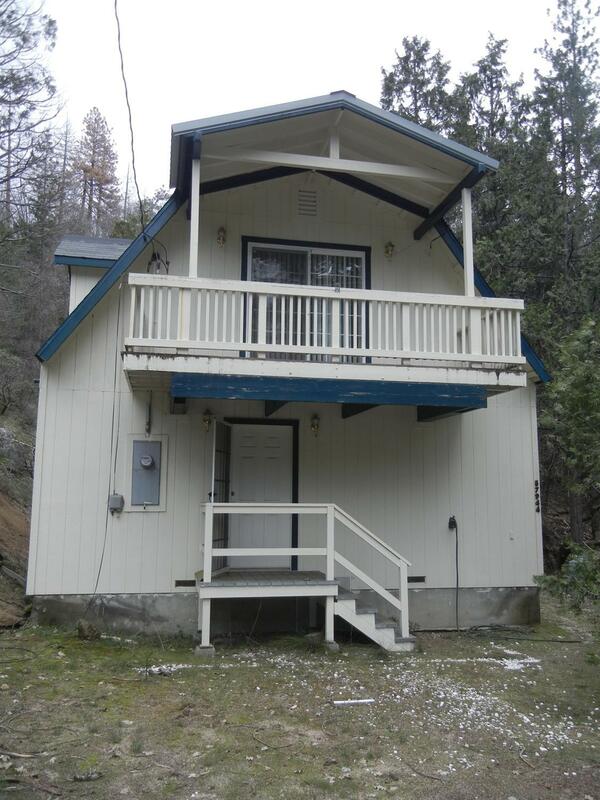 Hume lake is just 40 minutes away and the Redwood grove is just up the road.Don't miss a opportunity to view this property, give me a call or text for a personal tour. Listing provided courtesy of Michael Deathriage of Melson Realty, Inc..